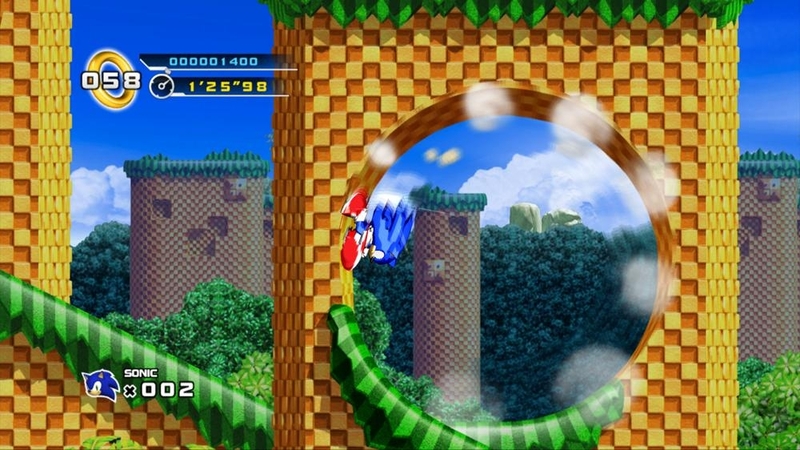 (Online Interactions Not Rated by the ESRB) The sequel you've waited 16 years to see, SONIC THE HEDGEHOG™ 4 Episode I. 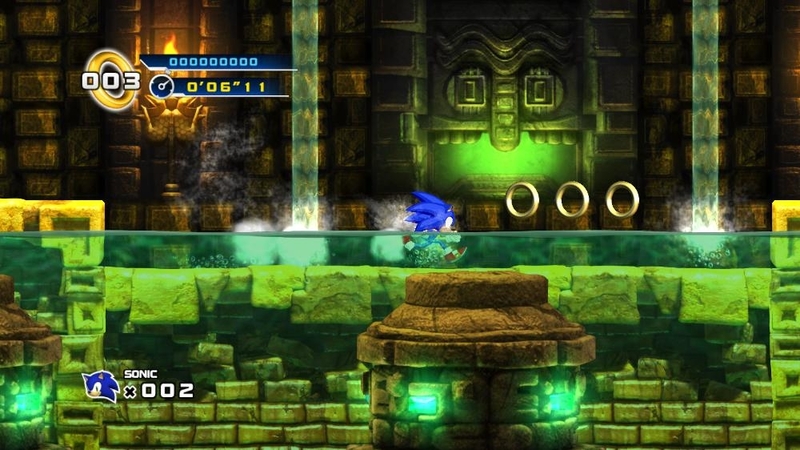 Get ready for an all new 2D adventure! 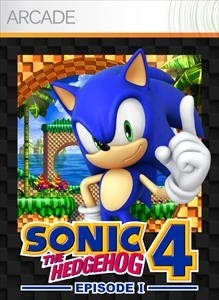 The sequel fans have waited 16 years for is finally here - SONIC THE HEDGHEOG™ 4 Episode I! 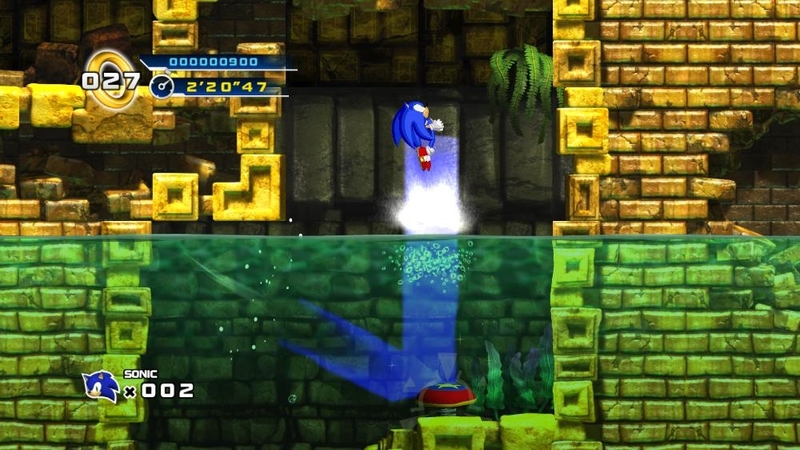 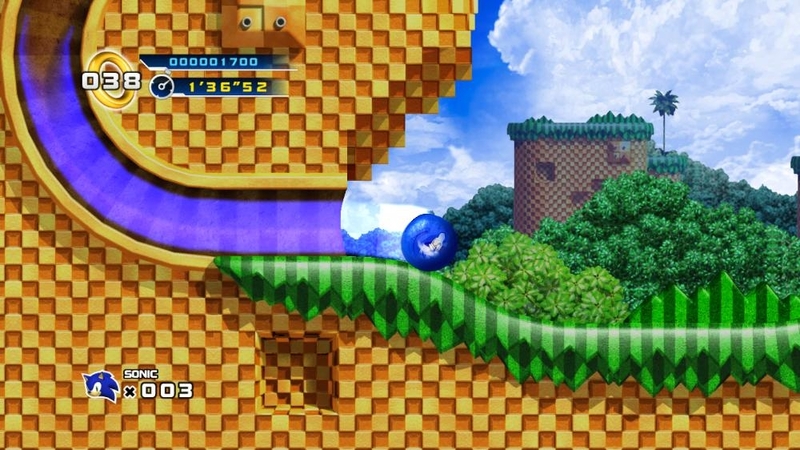 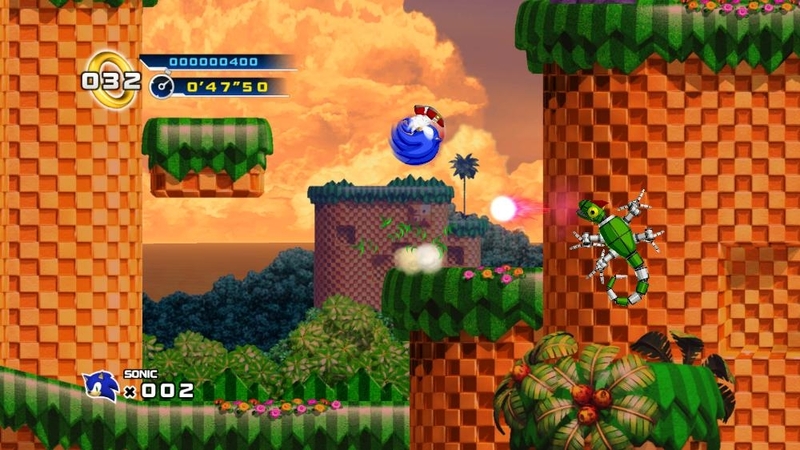 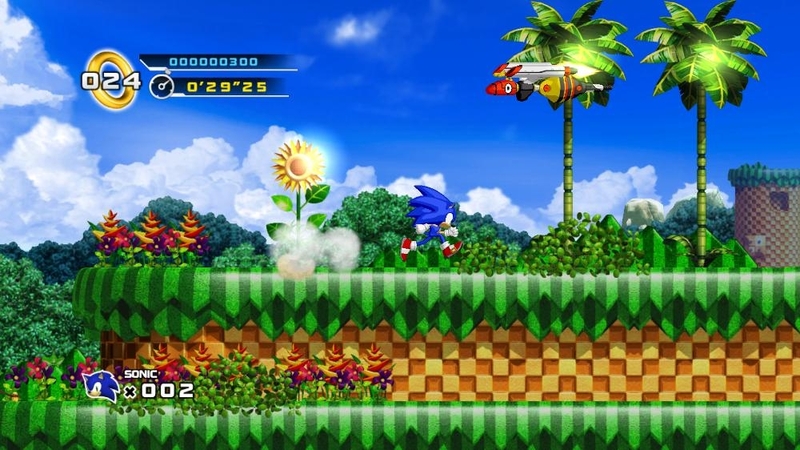 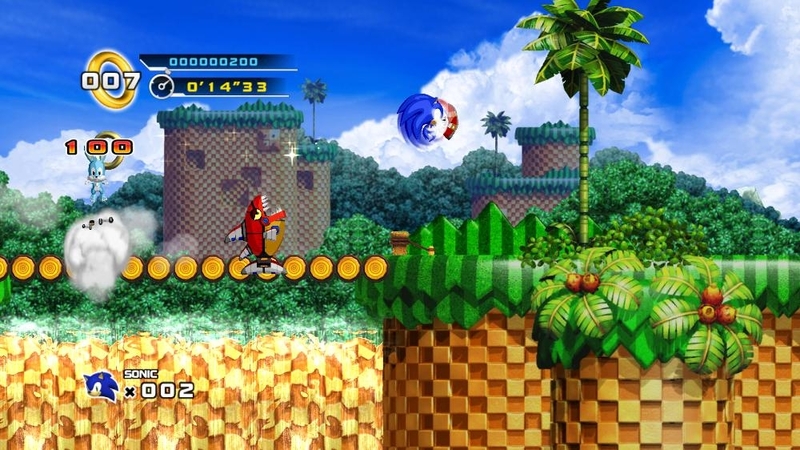 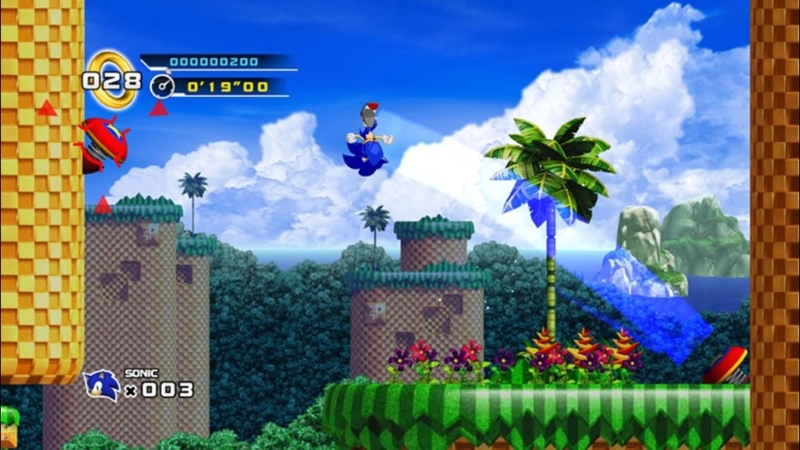 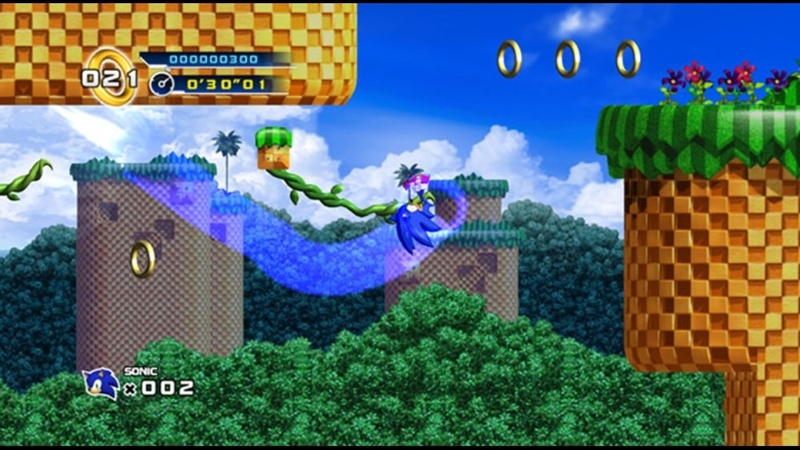 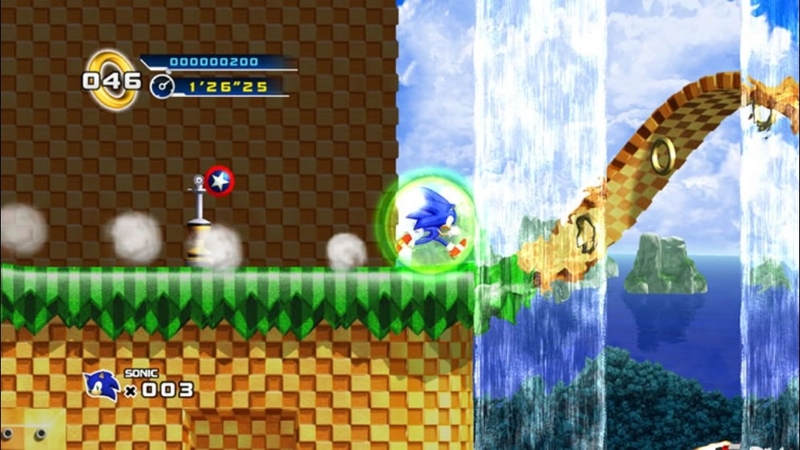 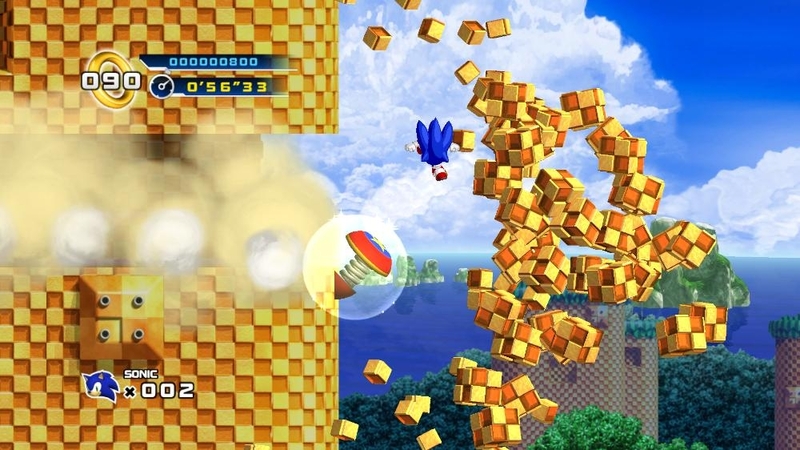 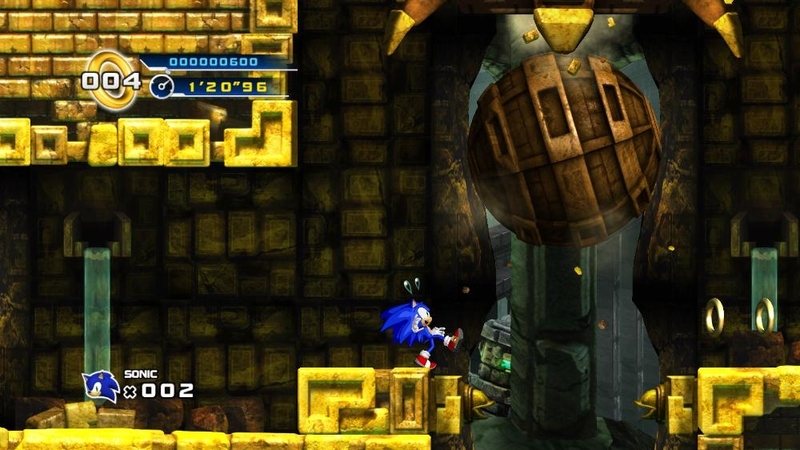 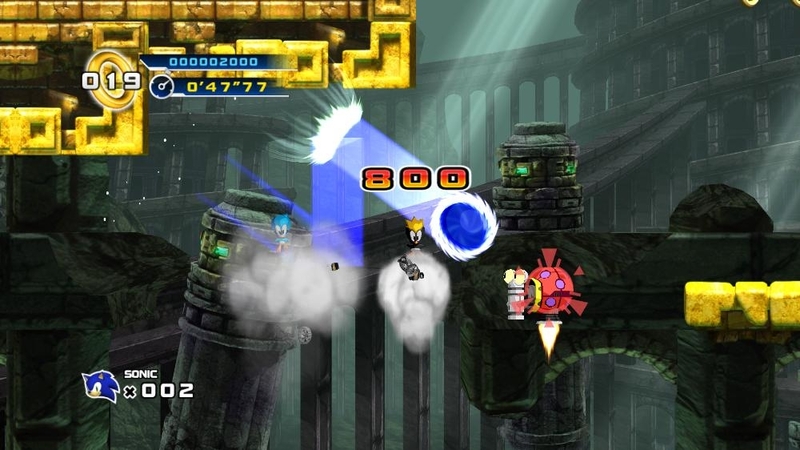 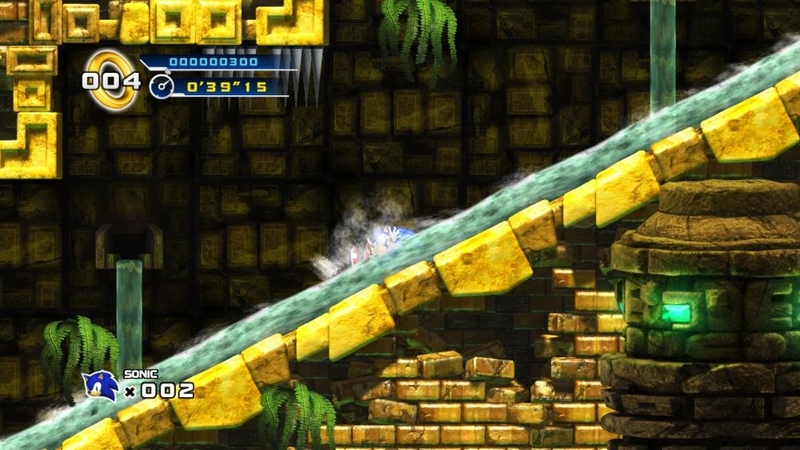 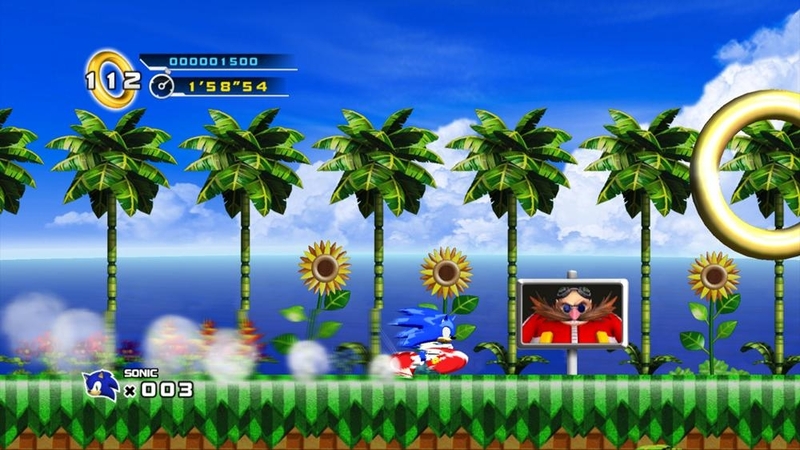 Featuring enhanced gameplay elements, including the classic Sonic Spin Dash, and the versatile Homing Attack, Sonic 4 picks up right where Sonic and Knuckles left off. 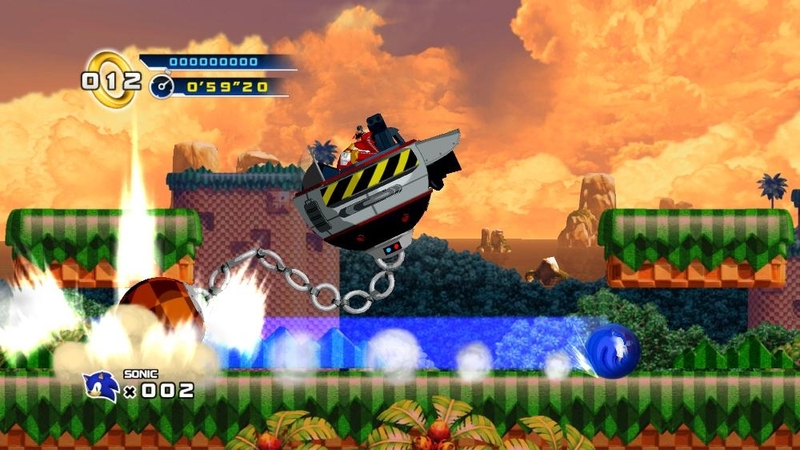 Dr. Eggman’s back, and in an effort to finally rid himself of Sonic, he revisits – and improves – the very best of his creations. 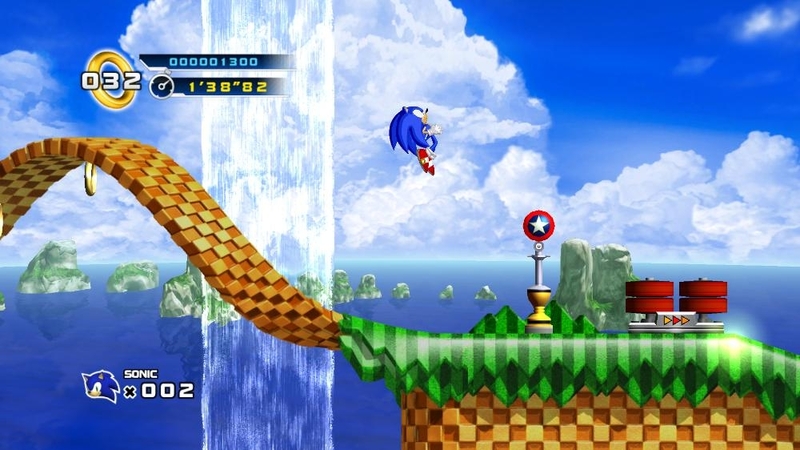 Get ready for the next chapter in an all new epic 2D saga built for old and new fans alike.